Are you looking for a WordPress Developer? We can do a bit better than that because we have a WordPress Development Team. Blackberry Design build self-hosted WordPress websites that are stylish, secure, and easy to manage. We are experts at designing and building WordPress websites so our clients can add or edit content and keep their sites up-to-date. Isn’t WordPress just a blogging platform? WordPress has come a long way over the past few years. WordPress was originally used for blogs on websites it soon became clear it could do much more than that. It had the potential to be used as Content Management System (or CMS). A CMS allows clients to login via their and update or edit their own website. Any readers over 40 years of age will remember the days when you had to contact your web agency to make the smallest change. You would often wait days and then you received an invoice through the post. WordPress changed all that. Agencies like Blackberry have embraced the changes that have taken place. WordPress has opened up a world of possibilities. Custom functionality can be added via plugins. The look and style of the site can be changed via themes. Search Engine Optimisation is far more straightforward because of tools like Yoast SEO. In the hands of a good WordPress developer your website can really get the WOW factor. Why do you need a WordPress Developer? 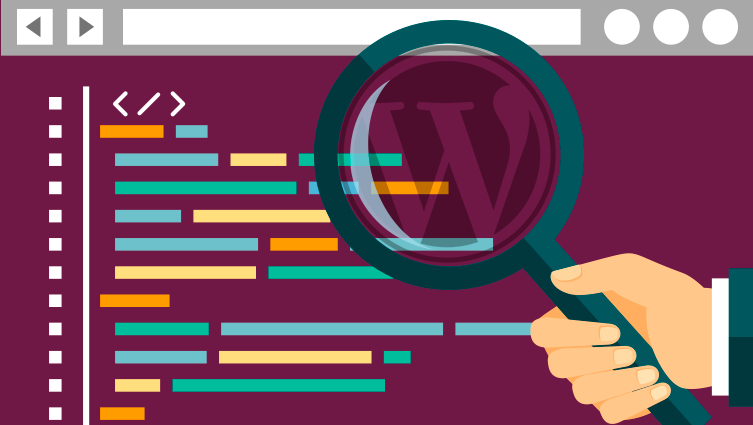 So why do you need a WordPress Developer? The whole point of WordPress is that you can do it yourself isn’t it? That’s true – up to a point but you can get yourself in an a bit of mess if you don’t know what you’re doing. At Blackberry we set up WordPress correctly, harden the security, select the plugins and make sure the site functions correctly. We design and build bespoke themes and install them. We also make sure everything is pixel perfect, add bespoke functionality and features, and set up the SEO perfectly. Finally, we understand the importance of regular backups and updating plugins when required. WordPress is constantly evolving and improving. This means that the plugins need to be updated as well. Blackberry make sure that critical updates are carried out and there are no security loopholes that can be exploited. Managing WordPress is an on-going process and it is important that it is kept up-to-date. Having a WordPress developer working for you makes all of these requirements much easier to manage. There are some great WordPress developers out there and it is important you find the right partner for your project. If you have any questions about WordPress or what Blackberry Design could do for your business, get in touch on 01527 517309 or fill in our contact form.